Blue Spill is a design and visual effects studio based in London. 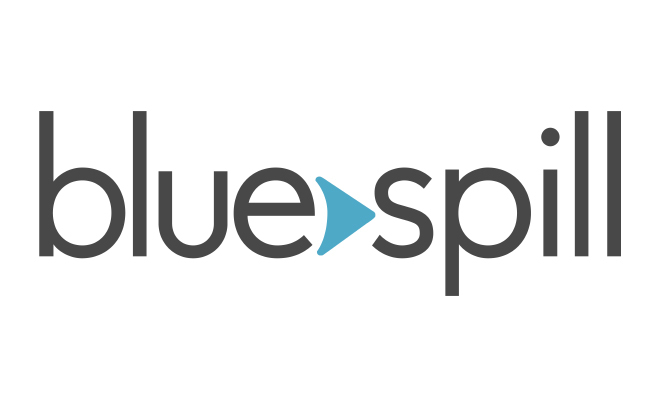 Co-founded by Allison and Anthony Brownmoore, Blue Spill specializes in motion graphics, animation, and visual effects for film and television. Their motion and title design work includes Manhunt: The Search for Bin Laden, Listen to me Marlon, Stones in Exile, Backstreet Boys: Show 'Em What You're Made Of, and the SXSW Design Award winner We Are X.